Droga5 Europe has been appointed by the UK charity, the Hepatitis C Trust, as its first retained creative agency. The London-based creative agency was appointed without a pitch and is tasked with creating a global campaign that informs the public about the disease and tackles the stigma that surrounds it. Charles Gore, the Hepatitis C Trust’s chief executive, said: "Hepatitis C affects over 215,000 people in the UK and more than 150 million people globally, yet the virus has historically been neglected within society,"
"We’re looking forward to teaming up with Droga5 to further spread awareness and ultimately motivate people to get involved." The Trust aims to reverse the death toll from Hepatitis C, the blood-borne infection that damages the liver. It was set up in 2000 by Gore and three friends, all of whom had contracted the illness. In 2002 Gore successfully eradicated the virus. 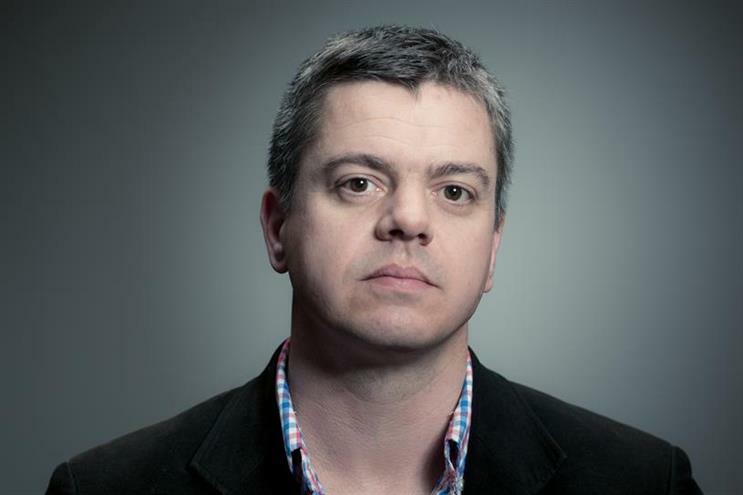 Nick Simons, Droga5 Europe’s managing director, said: "The Trust tapped us to help them create content that sits above all the other noise in the market and inspires society to get educated and involved. "It’s a very noble cause and they genuinely want to make great creative that filters into culture. We’re looking forward to working with the charity." Last week, Campaign reported that Droga5 Europe had hired Bill Scott, the UK group managing director at Grey, as its new chief executive, replacing Kevin Dundas, who left the agency in October 2014.